American nat'l to his fellow Americans: We must start to clean our own back yard before bullying another country. 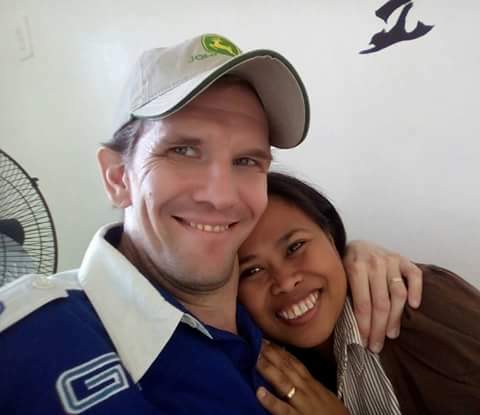 Steve Rogers, an American who married a Filipina and chosen to live in the Philippines writes an open letter to his fellow American, urging them to clean USA's own backyard first before bullying another country like the Philippines. The American national impressed how President Duterte discipline people from creating a curfew for Karaoke down to captivating of drug suspects. Mr. Rogers also explained how drug dealers and pushers threat their children badly by selling them in exchange of illegal drugs. 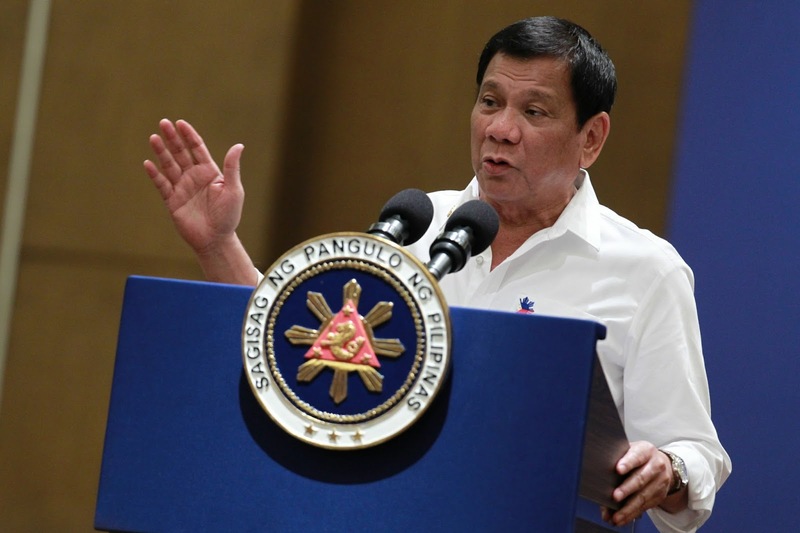 He also encouraged his fellow Americans to visit the Philippines to see how peaceful the country became under Duterte's administration before judging the Philippine President. 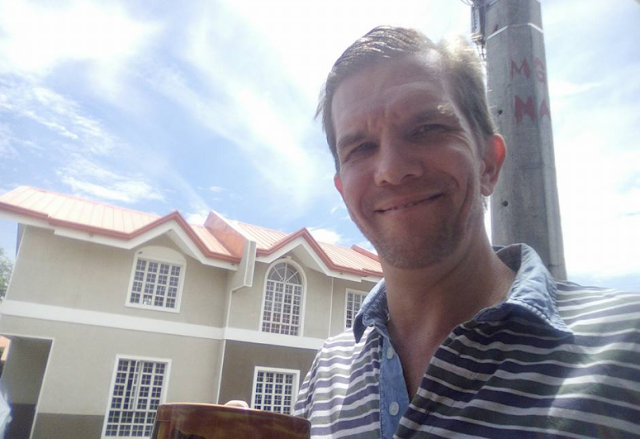 "THE PHILIPPINES IS BECOMING A SAFE COUNTRY THANKS TO DUTERTE"
I'm American and my wife is Filipino. My family and I were almost murdered one Christmas just outside our home in the Philippines by a group of drug pushers. 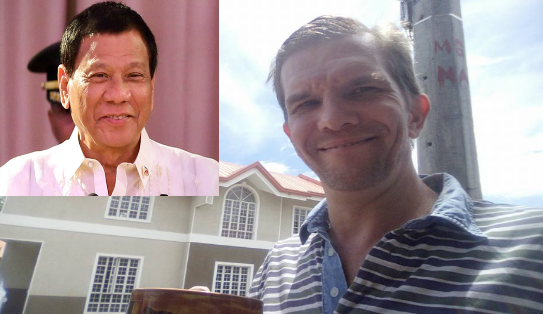 My family and I are major supporters of Duterte. 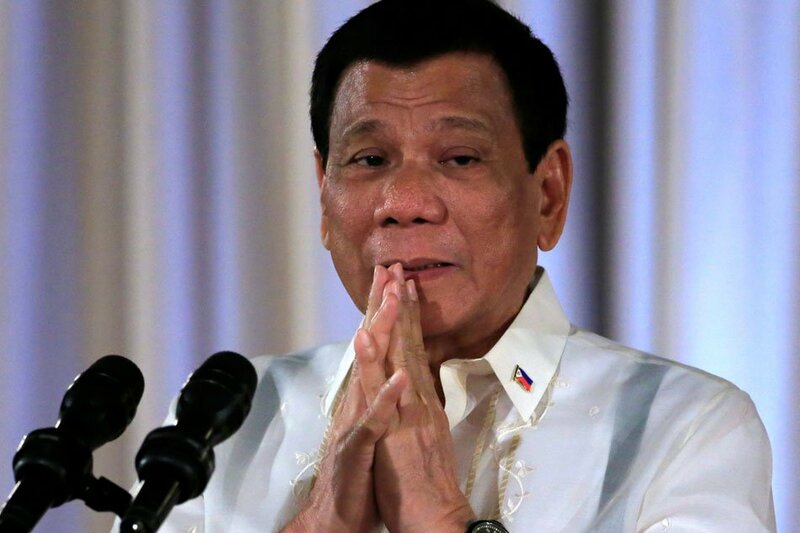 And if...I ever get the opportunity to meet Mayor Duterte as he prefers to be called, I will thank him for saving the lives of my family and myself. Fellow Americans, there are no crazy murder sprees going on in the streets of the Philippines. Those who are being killed are drug pushers and addicts that resist arrest. The extra judicial killings you read or hear about in the news are the drug lords killing off their pushers before the police and government get to those drug pushers to make them talk and give up more names of more pushers and the like. If you don't believe that then you visit the Philippine Islands yourself to find out how peaceful, quiet and right out safe it's starting to become. And this is all LONG over due. No sympathy for drug pushers or dealers. Did you know that the children of drug addicts allow their children to be raped by drug pushers just for the drugs because they can't pay for them. I love my country...but anyone who has NEVER visited the Philippines and does not understand what's really going on needs to in fact as Mayor/President Duterte has said...shut up. As Americans, we must start to clean up the messes in our own back yard before we think of bullying another country. Not all Filipinos have jobs, education a place to live, food transportation money for children to go to school or even for food. You want to help? Then visit the Philippines and donate money to the school systems, bring over some books, clothing, start a business and give jobs to Filipinos. But please...stop this non sense protesting that you know nothing about. The area were my family lives including other Filipinos started to become quieter. Even after 10:00 p.m. And what has been the problem outside after 10:00 p.m. until 3:00 a.m. you ask? Let me tell you. Filipino drug addicts will take up a collection and rent out those infuriating Karaoke machines. Then because drug pushers are at these drinking/singing parties selling their goods, those who have jobs can not get a good nights sleep due to the fact that those party goes go on until 3:00a.m. singing AS LOUD as they can. What? You want to visit those parties to complain about the noise? You do that and they will shoot you, dead. Now, for the first time in history the Filipino people are getting their country cleaned up as is wanted and deserves. The Filipino people are good, hard working people who want the best for their children. The Philippines has great educational systems such as University Of The Philippines, amazing craftsmanship with goods, beautiful resorts as well as imported goods from around the world. When you have a Filipino as a friend...you have a valued friend for life. Remember...the drug pushers, addicts and criminals are the one's who have caused the problems. Now, the Philippines is becoming a great and peaceful country. Thanks to Mayor/President Duterte.